First Things First, J. Robinson Wheeler. Many years in the making, this is a time-travel story — but unlike Moebius, All Things Devours, Vicious Cycles, and many other examples, it runs on a long loop rather than a short one. Instead of jaunting a few minutes back and forth at a critical time, you’re taking a leap of decades, seeing trees be planted and grow, seeing the building of a house and then what it looks like when completed, and so on. 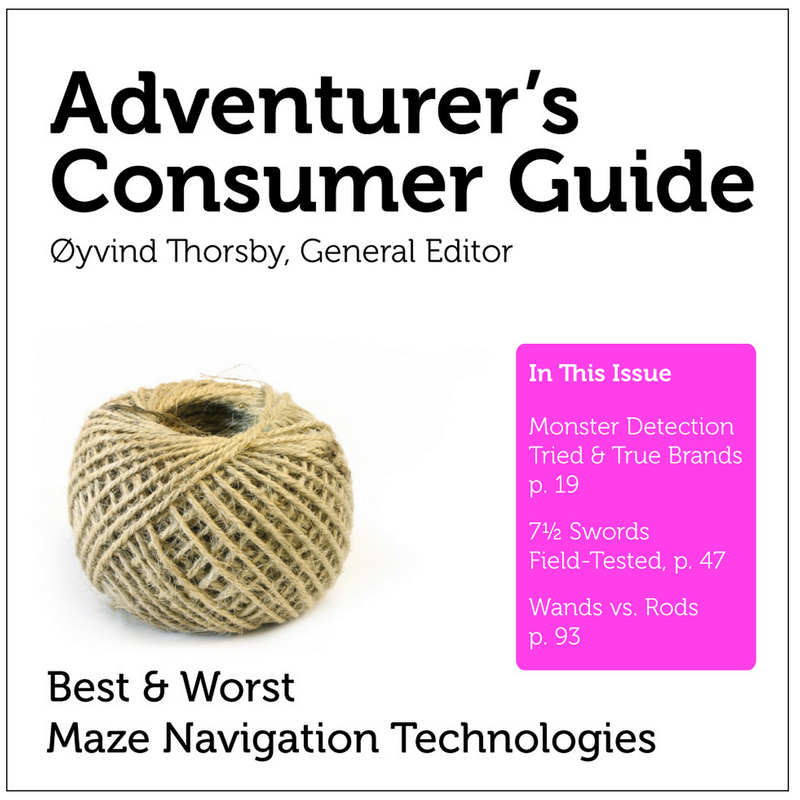 Adventurer’s Consumer Guide, Øyvind Thorsby. One of my favorite games that not very many people seem to have played. An unabashed puzzlefest, but a highly enjoyable one: not too linear, with several interesting objects that have multiple uses. Thorsby has a theory about IF that doesn’t need the player to overuse the EXAMINE verb, which means that the feel and pace of this one is a little atypical — but it’s a strong design and well worth trying out. 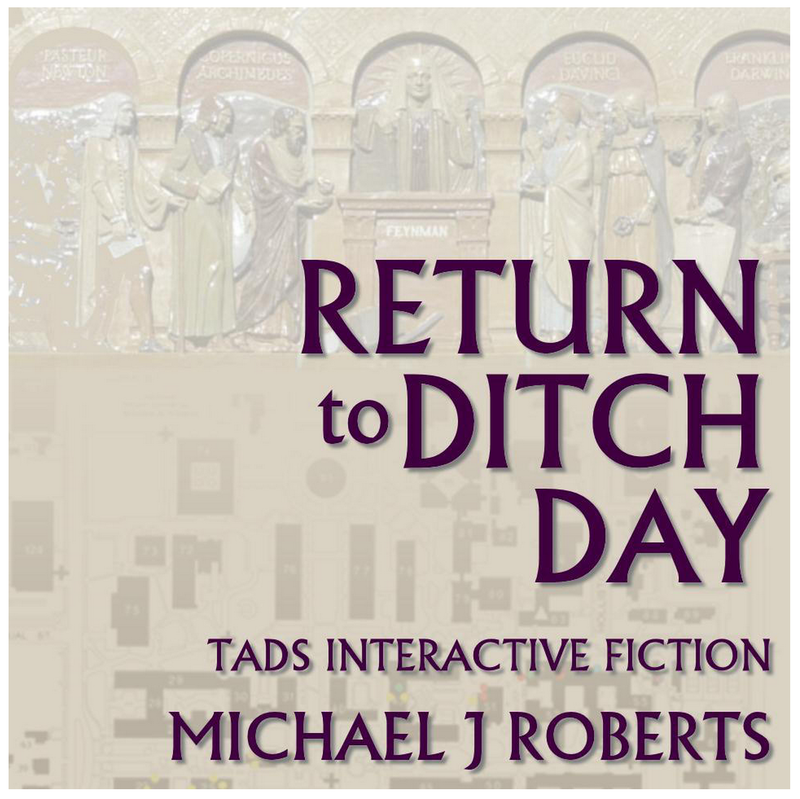 Return to Ditch Day, Mike Roberts. A puzzle fest, and an extremely polished one, with lots of conveniences built into the gameplay. It was a flagship example of what TADS 3 could do, and its quality still outshines a lot of what’s out there. 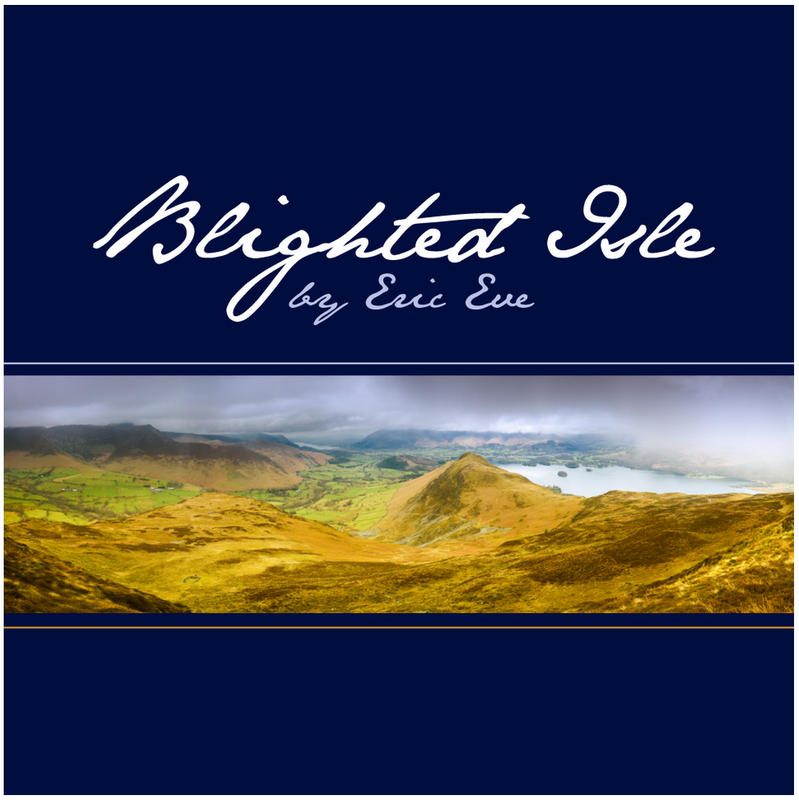 Blighted Isle, Eric Eve. An expansive game about a shipwrecked man and a strange isle that seems somewhat out of time. There’s a lot to do in this one, and several possible paths through major plot points. Want to see (or suggest) others? This IFDB poll for “forgotten gems” has more. This entry was posted in game lists, interactive fiction and tagged game lists by Emily Short. Bookmark the permalink. Thank you for this post! Having recently played through a bunch of the IFComp games — which on average seem to trend even shorter than usual this year — I have been waxing nostalgic about “feature-length” play experiences of the past. 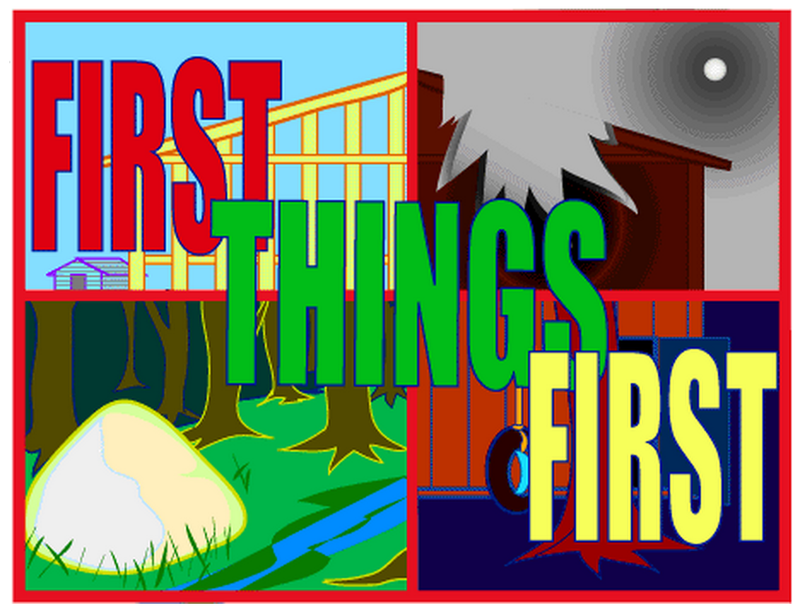 I particularly appreciate being reminded of First Things First, one of my all-time favorites! I recall starting Adventurers’ Consumer Guide but not getting into it (or maybe getting distracted by something else); sounds like I need to give it another try! You forgot Finding Martin which is one of the most difficult games ever written. I’ve never finished it myself, actually. Very nice list. I happen to really, really enjoy Adventurer’s Consumer Guide, and enjoyed Blighted Isle immensely. I wish I could play TADS games on my iOS device, because if I could, I’d have jumped into “First Things First” already. Thanks for this post. I haven’t played a nice long substantive piece of IF since Anchorhead, and when I do get the urge, it’s difficult to pick from the huge number of pieces out there. As a big fan of Eric Eve’s work, I think it might be time I gave Blighted Isle a look. Yes, Emily. Thanks for this post. Just a few that randomly occurred to me. Just finished Return to Ditch Day. Great recommendation, thanks! T-Zero….definitely…. I woke this guy up again for the first time since 1996. one of the puzzles in the game makes me sure about the year. I thought about it again after my wife roped me into a MOOC on Coursera on Science Fiction and Fantasy, and the professor gave us a Lewis Carroll puzzle from Tangled Tale. I’m definitely going to try the recommends in this blog and Jason’s above.